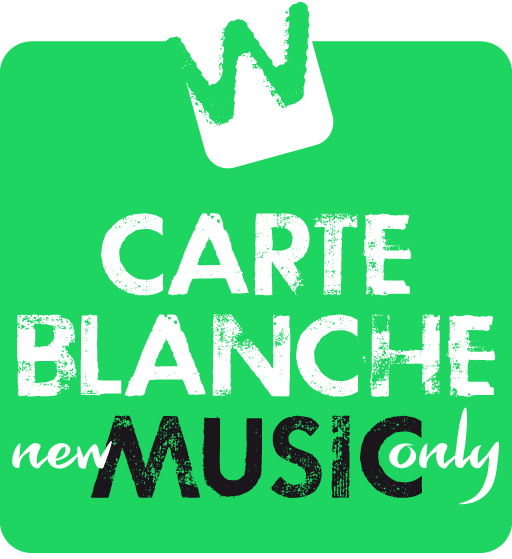 For more great new music, follow the constantly updated Carte Blanche Music playlist. 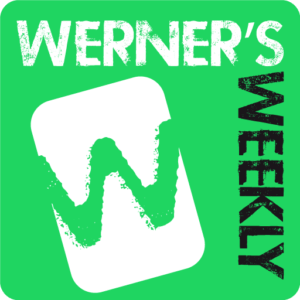 Also added last week: Charlotte Gainsbourg, Novastar, Walking On Cars, and many more. My favourite album track is Greenhands, which sounds like a very good track by The Killers. 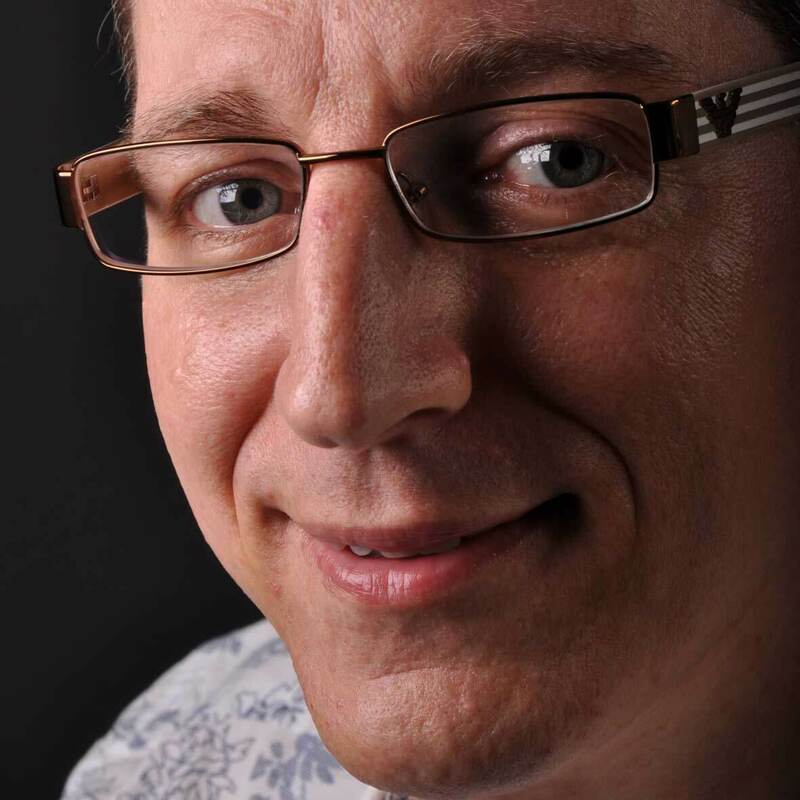 One can hear the hand of producer Stuart Price there, who also worked with Madonna, New Order, Pet Shop Boys, and… The Killers (and many more). Top song!